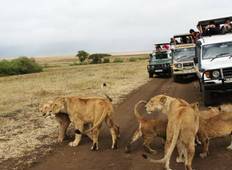 Explore a varied offer of budget discovery tours that will take you through some of the most renowned destinations such as Nairobi and Masai Mara. Each affordable tour will provide you with memorable moments for some of the lowest prices on the market. "All thanks to Max our guide, we had the best unforgettable trip in Kenya." "The tour was worthy booking. The price quoted was favorable to me. 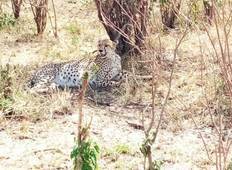 The camp and food..."
"Overall, we were very satisfied with our 6 day custom Kenya tour: our driver, Maxwell..."